Note: Click on every screenshot to view the full size and high quality image. Good old scrabble game. Play alone. No timer. 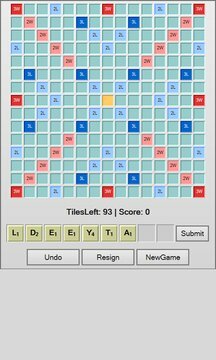 No advertisement!Play scrabble alone without the stress of competition or time constraints.